A Wiz Khalifa & OREO collab? Say less. The Taylor Gang rapper and his 5-year-old son Sebastian have partnered with OREO in a new “Stay Playful” campaign that encourages consumers to stay playful and enjoy life! 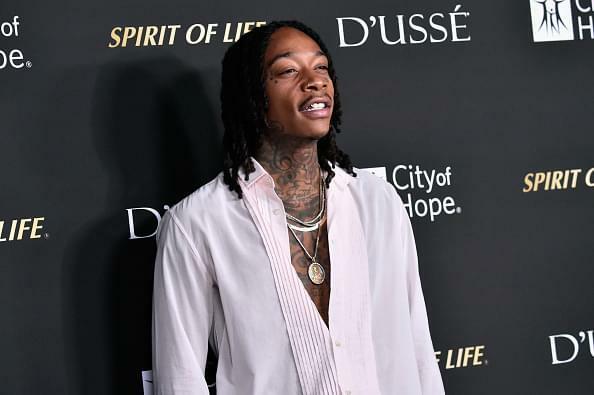 The 16-second commercial shows Wiz taking time to have fun with his son while eating Oreos, despite his busy schedule. Apparently, the record titled “Stay Playful” will only be available as an Oreo cookie. In order to hear the track, fans will have to get their hands on the Oreo x Wiz Khalifa Limited-Edition Music Box, which plays the record off the groves of an Oreo cookie like a record. The song begins, “They say we’re too grown for fun? We say playful’s never done!” This is genius. Watch above!